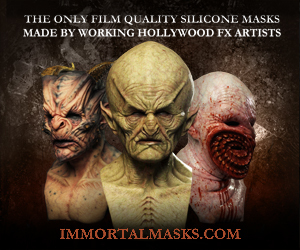 Here at Immortal Masks our customers are our number one priority... Period. Dapper Cadaver manufactures, sells and rents highly realistic haunted house props, including standing characters, latex corpses, fake body parts, butcher shop props, animal props, large scale tombstones, torture instruments, specimen jars, forensic skulls and the best stage blood in the business. Our props are available for sale or weekly rental. We manufacture our own line of products in-house and also do custom fabrication. 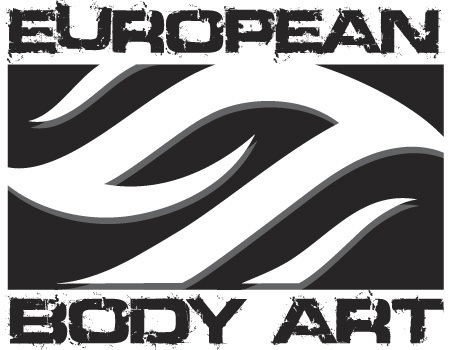 Since 2001 European Body Art has been providing innovative airbrush products to the special effects and body art industry. In today's world, resources and time are scarce. Find the biggest and best haunted house suppliers, supplies, masks, zombies, monsters, animations, special fx and every thing between to build and create your own haunted house this Halloween season. Are you looking to build or create your own haunted house for profit, or for a charity event or anything between? Here at Hauntworld.com we help haunted house owners all over the World find the best and scariest animations, costumes, to illusions all the way to the best companies who build modular haunted houses. Are you looking for the best 3D blacklight haunted house, or simply someone to design or consult you on your next haunted attraction? Are you looking for companies that sell animation control systems, or companies that offer liability insurance for haunted houses? Maybe you need cob web guns, or fog machines? Do you need a company to print your haunted house t-shirts, or design a logo or create a haunted house website? Maybe you are looking for how to books, videos, dvd's, or need to locate the best haunted house tradeshows, events, and more. No matter what you are looking for to build and create your own haunted house from safety equipment like fire retardant to online ticketing companies to the best lighting and sound companies Hauntworld.com will help you find the best haunted house suppliers for your next Haunted Halloween Attraction. 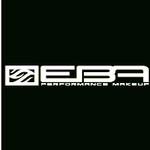 You can find on these pages the best companies the industry has to offer we however strongly suggest you visit the vendors who are featured on the first page. There are many vendors over the years who did not supply companies what they paid for and or their equipment didn't live up to what was promised. That is why here on Hauntworld.com haunted house vendor directory you can find profiles for vendors and leave feedback. We strongly suggest you leave feedback especially when you have a postive transaction with vendors. 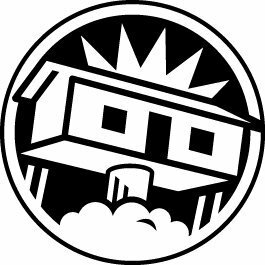 Our data base of vendors grows each day so check back often as our goal is to feature up to 1000 different companies which will provide haunted house owners the best products and services. Our system is the most advanced, updated and used system on the web for finding all haunted house vendors, suppliers, and events. Thank you for using our system and again please leave reviews for each vendor. Happy Haunting. Find the best haunted house vendors, suppliers, and events here at www.Hauntworld.com.